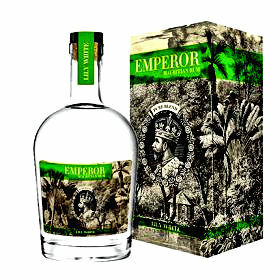 Emperor Rum has added two new expressions to its portfolio, including an aged white rum and a super-premium limited-edition bottling. The new variants, called Emperor Lily White and Emperor Private Collection, were unveiled at Rhum Fest in Paris last weekend (7, 8 and 9 April). Emperor Lily White is bottled at 42% abv and is a blend of rums aged up to 12 years. It is charcoal-filtered and described as “elegant, rich and surprisingly intense” for a white rum. The Private Collection is also bottled at 42% abv and was first matured for two to five years in French and American oak barrels. The liquid was then finished in Château Pape Clément oak casks to deliver a “rich rum” with “warm, spicy notes”. Only 15,000 bottles have been created. 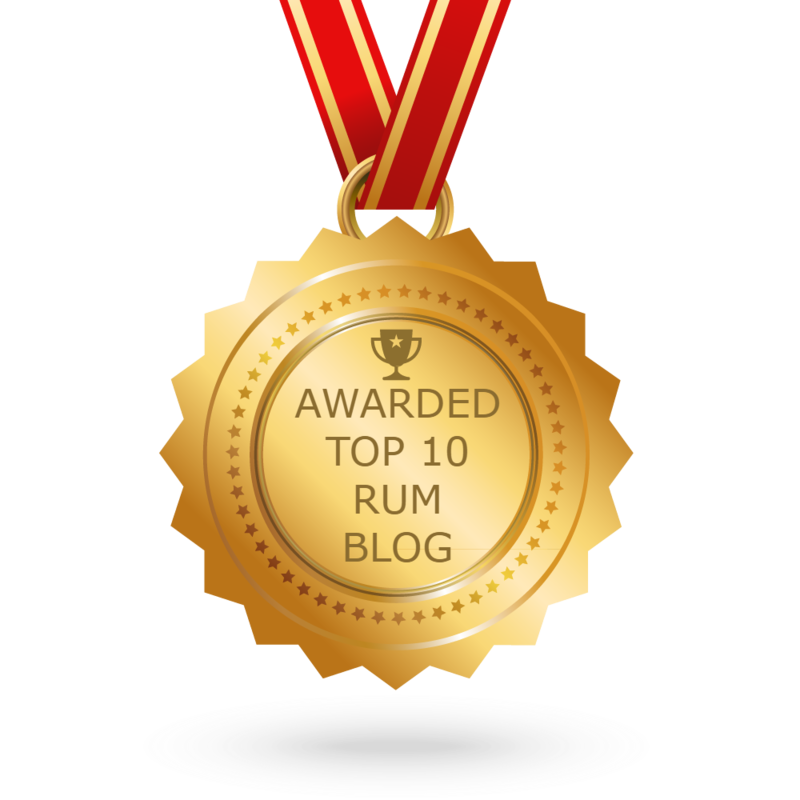 Christophe Aulner, the Lookout Group executive chairman, said: “We have put a lot of time and effort into each step of the production and maturation of Emperor, using selected casks and techniques that push the boundaries of the category.” Emperor will be supporting the growth of its rum range with a social media outreach programme this year, which will aim to educate consumers about the brand and encourage online interaction through new visual assets.